The Echo Spot is an Alexa-powered alarm clock. Amazon is bringing another Echo smart home device to the UK, this time in the shape of the alarm clock-inspired Echo Spot. The latest edition to the tech giant’s family of devices is as usual powered by virtual assistant Alexa, but comes in a smaller size than most of its other smart hubs, and is the first to include a circular screen. 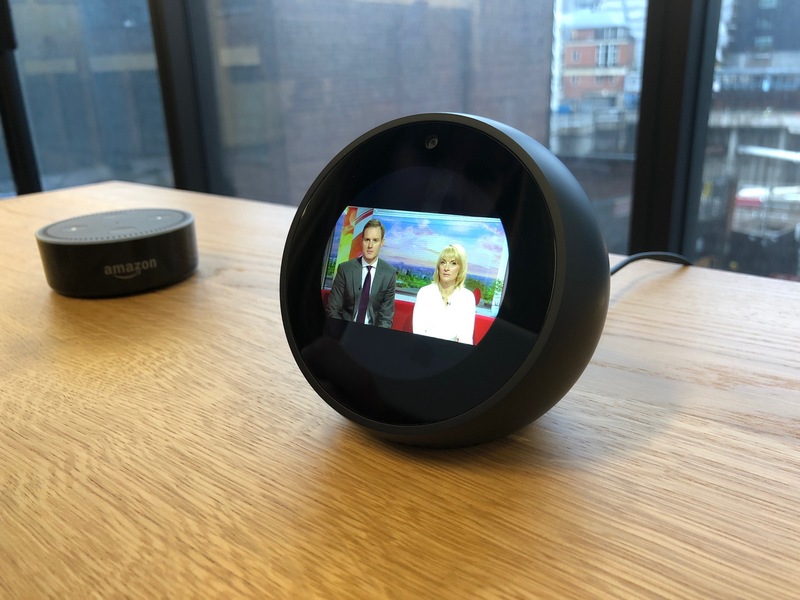 Amazon launched its first screen-carrying Echo – the Echo Show – in the UK at the end of last year, with the device able to display video news briefings as well as make video calls and show song lyrics. 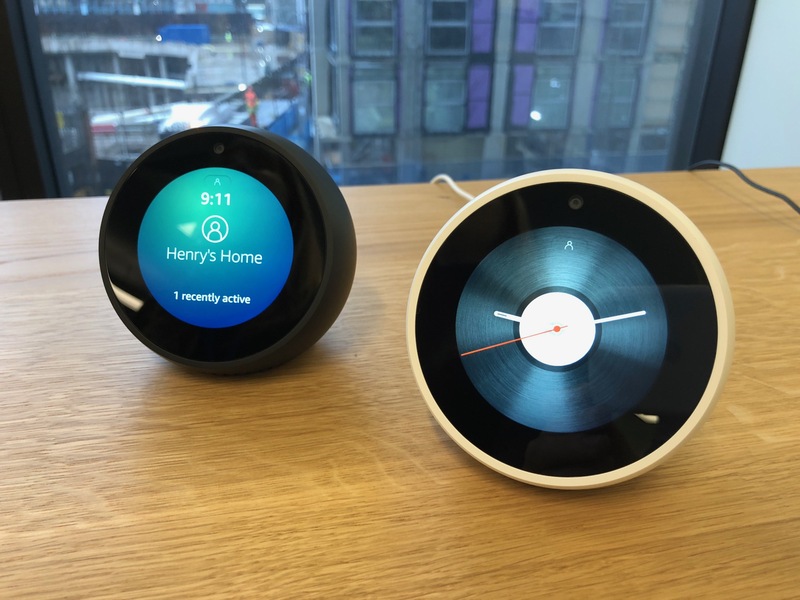 The Echo Spot, which will cost £119.99, will carry similar functionality, with a series of clock faces available hinting at the device’s premier use case – as an Alexa powered alarm clock for your bedside table or elsewhere in the home. First announced in September and then placed on-sale in the US at the end of 2017, the Spot can also be used to make video calls and as an intercom system with other Echo devices in the home. Amazon’s Jorrit Van der Meulen said: “Echo Spot combines the popular small design of Echo Dot, the display of Echo Show, and the features you love about Alexa into a stylish and compact device. Head over to the BT Shop for the Amazon Echo Spot.